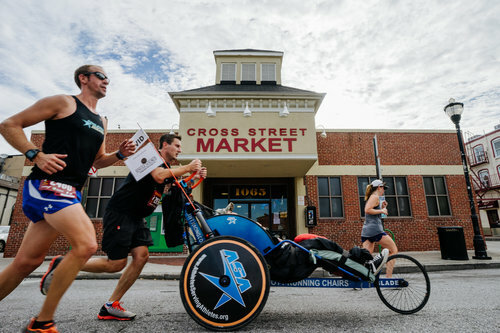 Whether you’re a tourist, a local or even just a runner, the Charles Street 12 Miler is one of the best ways to explore and celebrate Baltimore’s history on foot. This year, Charles Street 12 Mile’s race benefits the March of Dimes. The March of Dime’s mission is to reduce birth defects, prematurity and infant mortality. This race, along with several other races throughout Baltimore and its surrounding areas, would not come to fruition without Charm City Run. Josh and Kara Levinson, founders of Charm City Run, were inspired during their time in Texas and their local running community, who was so supportive and positive, that they brought those ideas back home to Charm City. Today, Charm City Run has seven stores across Maryland, several races and even Charm City Run scholarships. The Under Armour Charles Street 12 presented by KELLY starts at the Shops at Kenilworth on Kenilworth Drive, and continues south via the Towson bypass to Towsontown Boulevard. 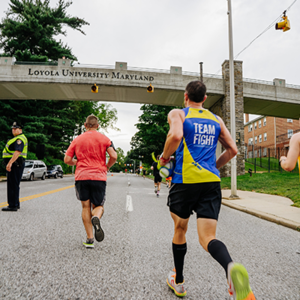 After turning right on Towsontown Boulevard, runners will turn left on Osler and run past Towson University and the University of Maryland St. Joseph Medical Center. Osler dead-ends at Stevenson Road and runners will turn right traveling past the Rodgers Forge – Dumbarton Fields, through the Rodgers Forge neighborhood before making a left on Charles Street and heading downtown on beautiful Charles Street, a National Scenic Byway. 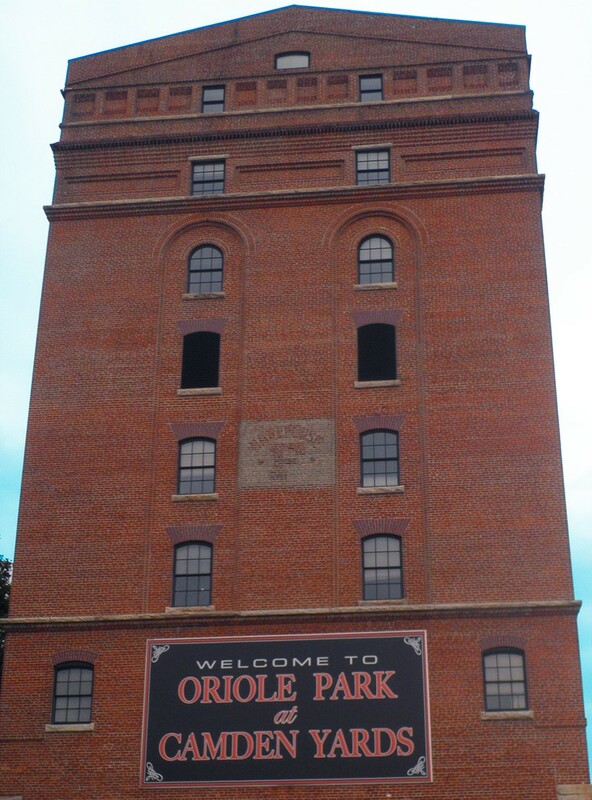 Runners will enjoy running through Charm City’s most charming neighborhoods and past Maryland’s most esteemed religious, historical and educational institutions. When runners finish the long descent through Inner Harbor, they will run along Key Highway and finish at Under Armour’s iconic waterfront headquarters in Locust Point for a post-race celebration. To learn more about the Chuck 12 and Charm City Run, please click here for more information.